Sachika Ingale joins our pool of recognized athletes to help pave the way to greater highs. 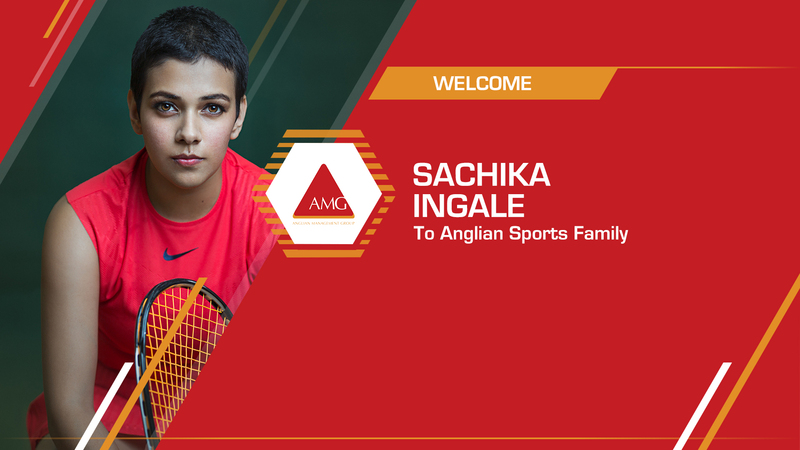 Anglian Sports is delighted to announce our alliance with the current #3 ranked female athlete in Indian squash, Sachika Ingale and we look forward to assisting her as she scales new highs both on and off the field. Born in a family where her father was in the Services, meant squash would not be far away from her. Retired Group Captain Vijay Ingale was in the Indian Air Force and a squash player himself for the Services team. 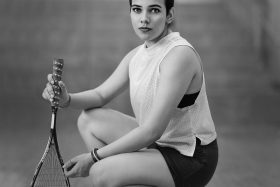 The Thiruvananthapuram-born, Maharashtrian-Punjabi girl, residing in Greater Noida now, first took up the sport at the tender age of eight. Although she made a push into badminton for a while because of her sibling, squash was what she finally took up. With her father as her first coach, the journey began early. 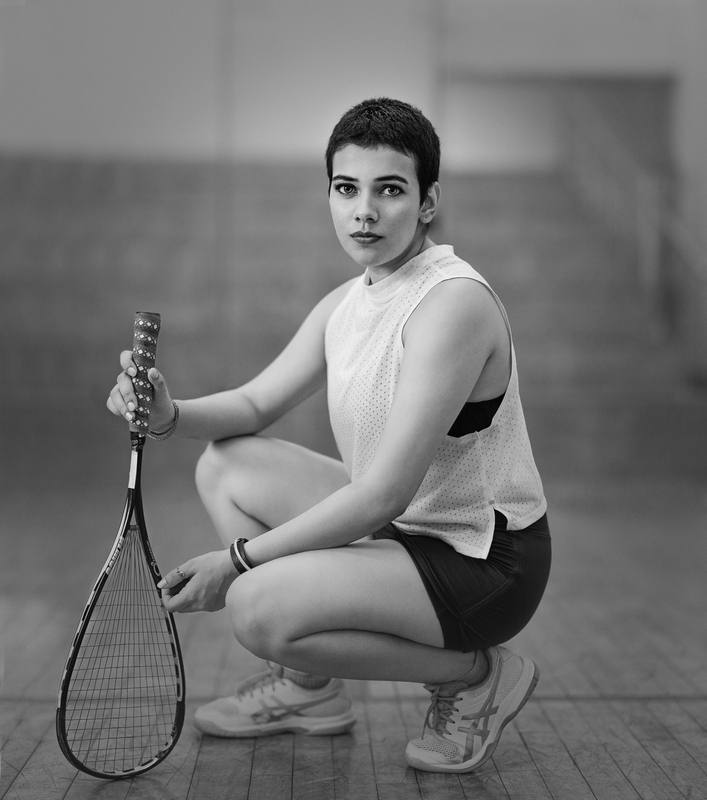 Balancing studies and squash was never easy but her passion for the sport remained intact. She regularly participated in tournaments, but what reflected her grit was when she began travelling abroad alone while still in her teens. Indeed, she is one of the most travelled women squash players from India. Her idol is Ramy Ashour, a 30-year-old former World #1 men’s champion. With a career-high world ranking of #71 and currently ranked #3 on the domestic front, she hopes to make new strides in the coming years. She first broke onto the domestic scene at the age of 11, winning and captaining Delhi to several gold medals. Unfortunately, four years later, she met with a life-threatening accident, just 24 hours before the semi-finals of the U-17 women’s national tournament. Now, she is back fitter than ever and more determined to continue chasing her dreams. We look forward to playing our part in what is sure to be a storied journey. “We are excited to have India’s best female squash player with us and it is a great moment for everybody. She, her family and us will be working together to make the most of the future ahead of this 23-year-old athlete,” Sidharth (Sid) Deshmukh, Head of Talent Acquisition said. “I am glad to be a part of this exciting group and I am looking forward to reaching the heights of fellow Anglian athletes like Sharat Kamal and make the most of this opportunity,” an ecstatic Sachika Ingale said. Anglian Sports is looking forward to work with Sachika on managing her overall brand portfolio and commercial activities and thrive towards the success that other individual sports like Badminton and Table Tennis has seen in recent years.